What On Earth Is Blue Majik!?! Lately, I have been trying to follow health food trends. Not because I am ultra healthy, but just because I truly believe I have been doing food wrong for a good portion of my young life. I am now I trying to turn it around and play catch up, so food matters. 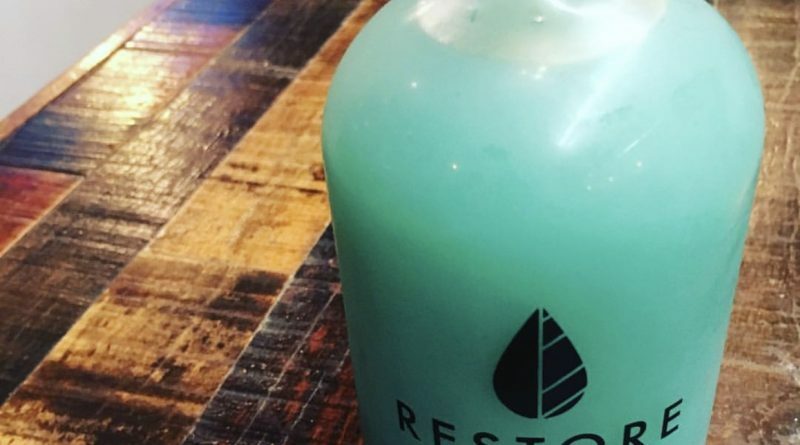 I just recently noticed a trend on social media of blue “health drinks”. Blue Majik is popping up in just about everything. 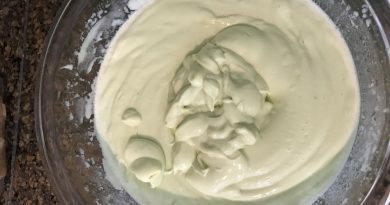 While it sounds mystical, this ingredient is making its way into cold-pressed juices, protein powders, and even lattes. When you add this blue powder into drinks, the effect is a little like a blue raspberry Slush Puppy. However the nutritional makeup of Blue Majik couldn’t be more on the other side of the spectrum. 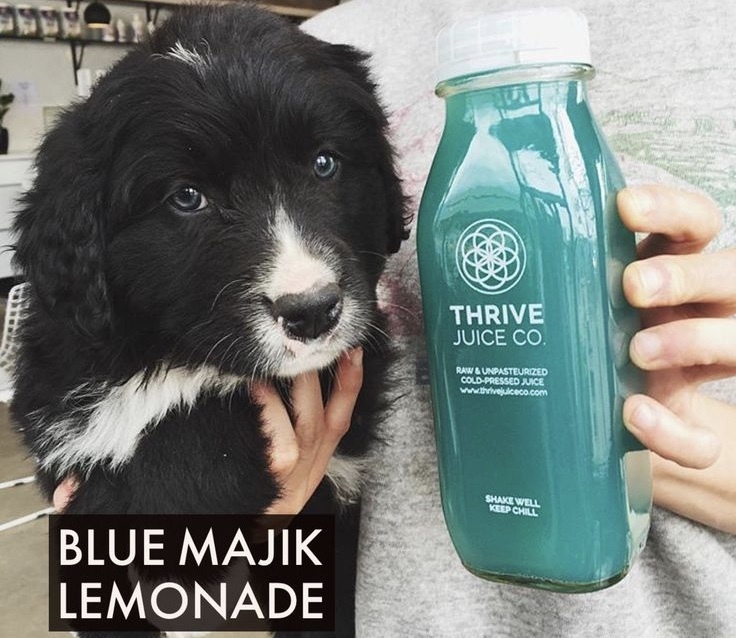 Blue Majik is apparently derived from spirulina. It is a proprietary extract of the blue-green algae Arthrospira platensis. 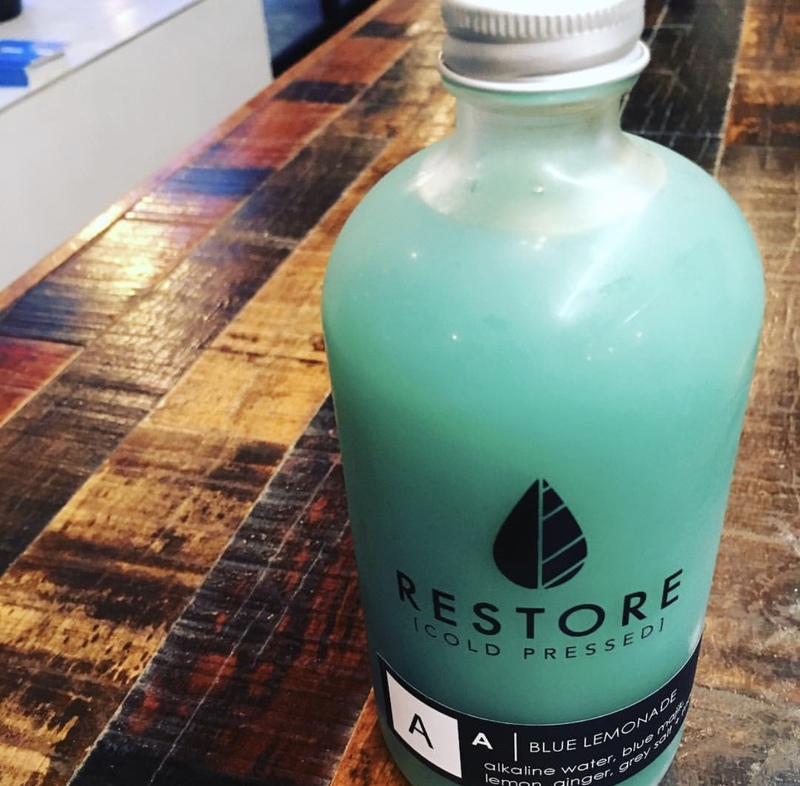 Blue Majik is touted as being nutrient dense, like its cousin green spirulina; full of vitamins (especially B12), enzymes, and minerals.It gets its neon blue hue from C-phycocyanin. C-phycocyanin is a type of storage which is protein rich in amino acids. Studies show C-phycocyanin to be rich in antioxidants with anti-inflammatory properties, and it may promote brain health. So How Do I Ingest This Magik? I have not yet found any Blue Magik. 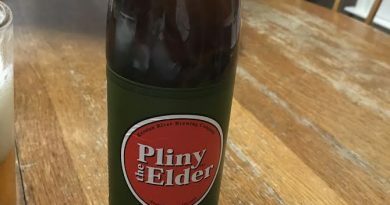 While I can order it from Amazon here, my goal is to try it in drink form. But at the end of the day, it is algae, so I worry about fish taste (much like my Omega-3 problem). 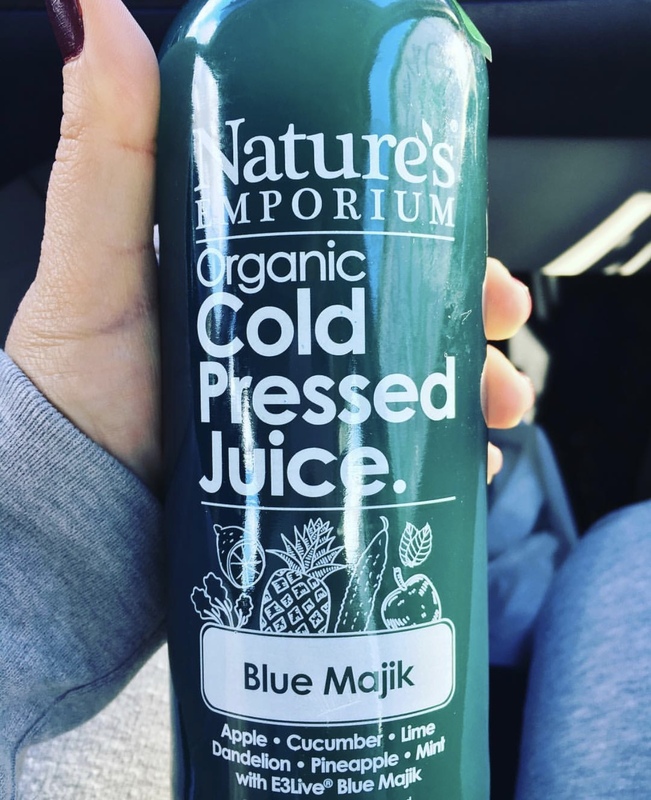 Juice Generations Blue Majik powered Holy Water, Moon Juice’s Blue Adaptogen, and restore Blue Lemonade are all on my seek and try list for the near future. Don’t be afraid to try new things. HOWEVER, do your research. You have to realize by now that no fad diet or drink is going to “heal” you or make you “lose weight fast”. You still have to put in the work, eat right, and stay consistent with life in general. But definitely don’t be afraid to splurge and try new things. I’ll report back when I can find some of this stuff. ← T.G.I…H? (Thank God It’s Hockey)?